It's hard to believe Valentine's Day is right around the corner! There are so many sweet gifts out there so why not treat your bestie to something lovely on Valentine's Day or any day for that matter. Here are a few swoon worthy gifts for that darling friend of yours. So much prettiness, it's hard to choose a favorite! Have a lovely day, dolls! Such fantastic ideas. 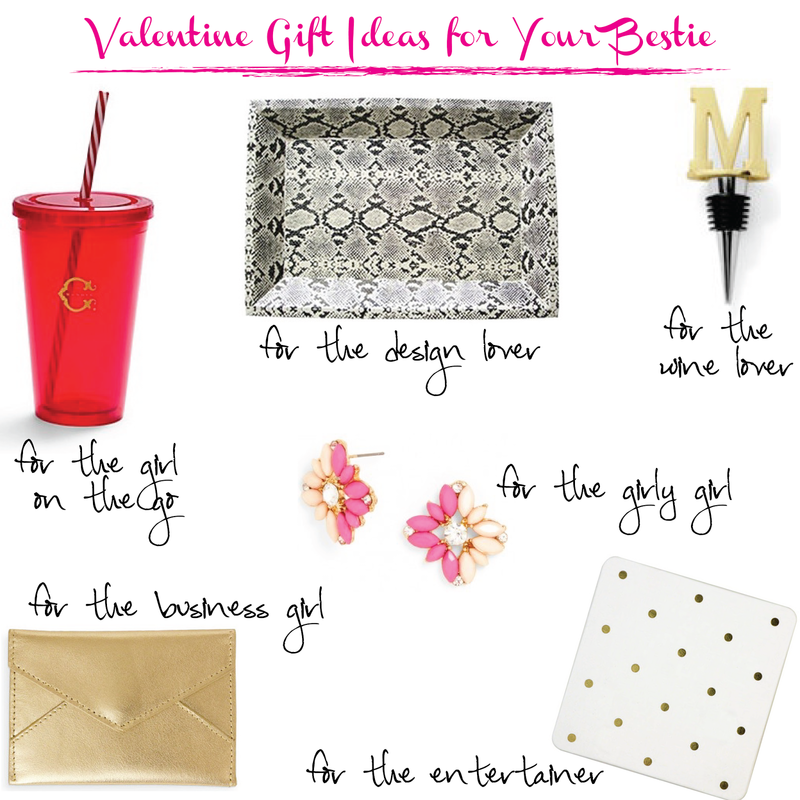 We'll be celebrating Galentine's Day this year, and this gifts would be perfect!